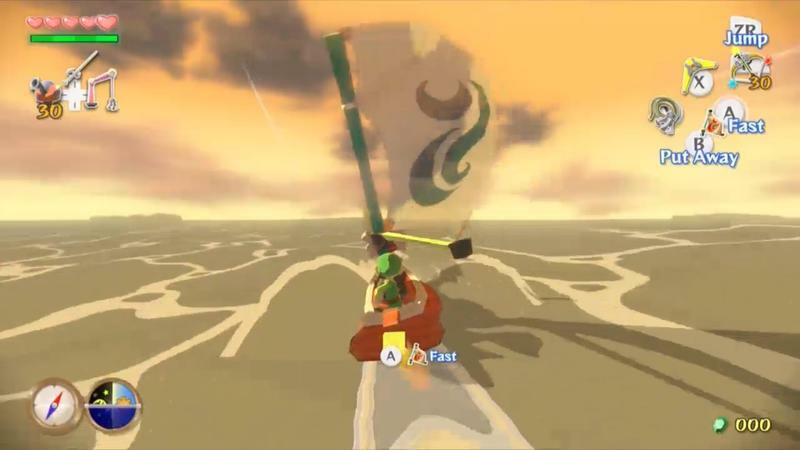 If you’re a regular here on TechnoBuffalo, then you’ll probably recall a time when I yelled something about my favorite games within the Zelda franchise. 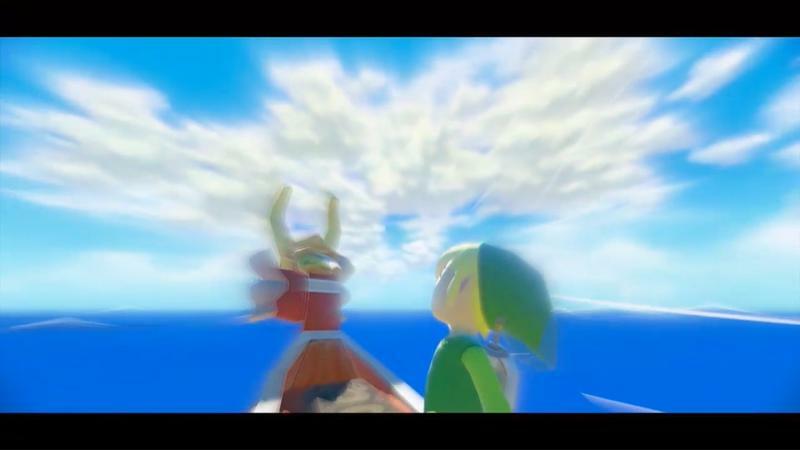 I have two: one from the top-down era, and one from the 3D era. 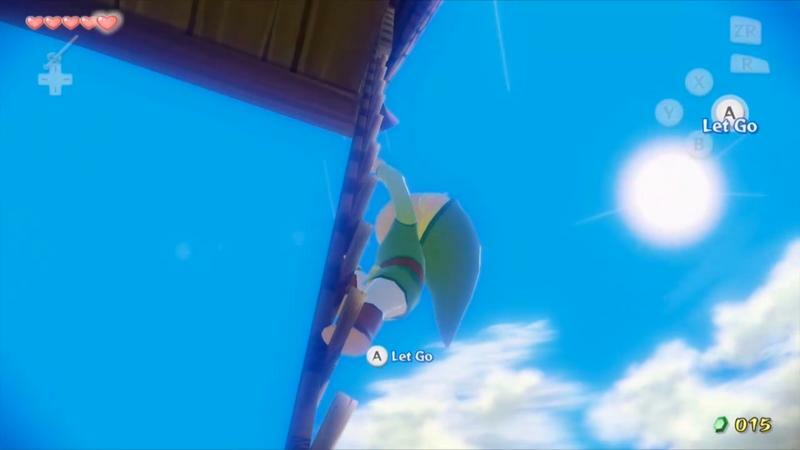 In the realm of top-down Zelda adventures, A Link to the Past stands tall as my top pick. 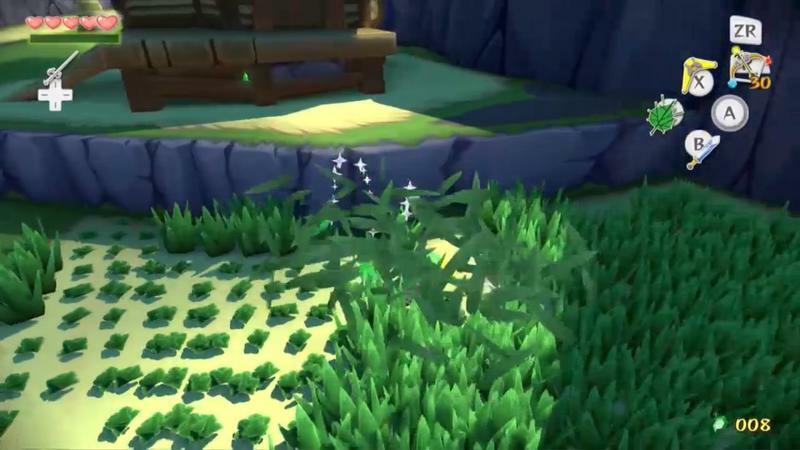 For 3D games? 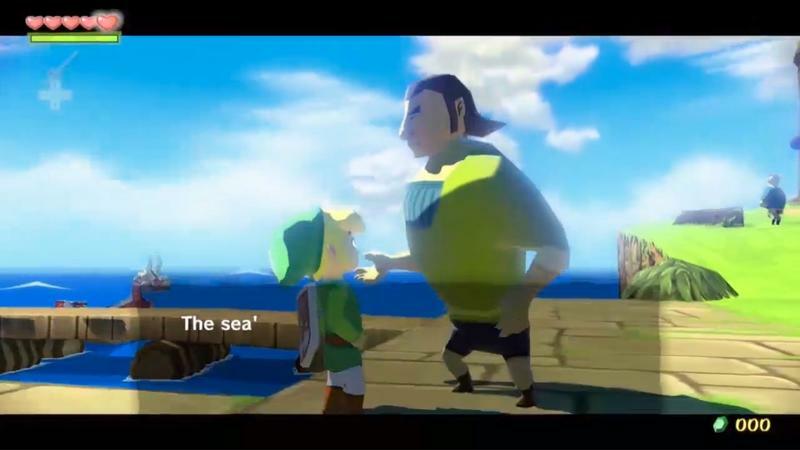 Wind Waker wins. 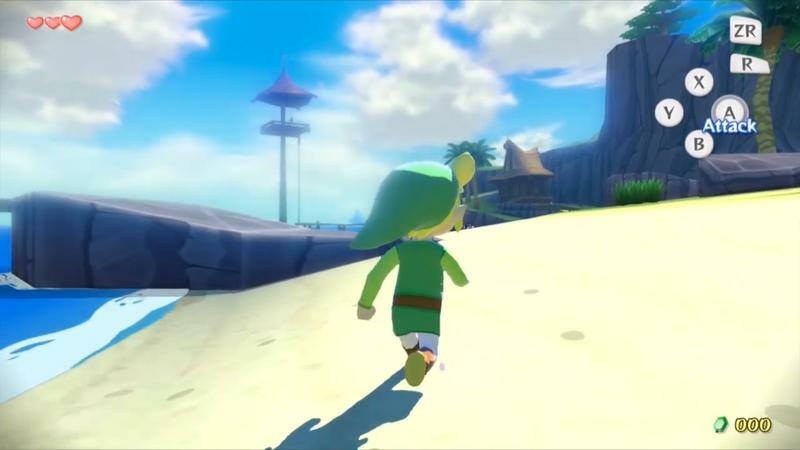 This year, then, is huge for me with both Wind Waker HD and the freshly titled The Legend of Zelda: A Link Between Worlds both dropping soon. 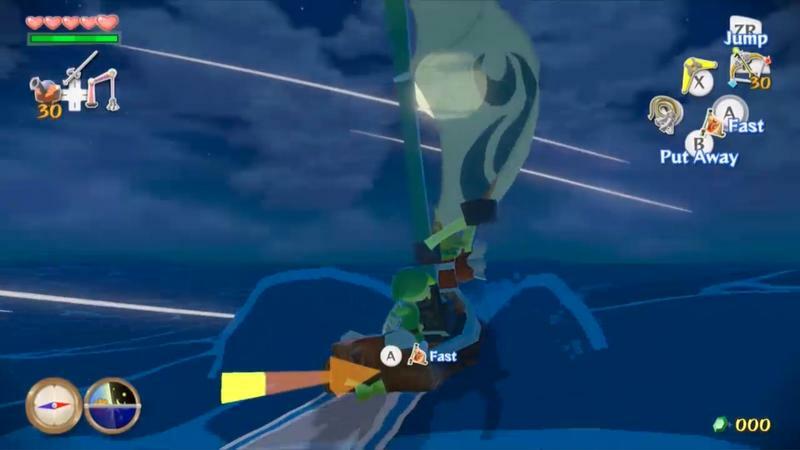 I was fortunate enough to get 10 minutes with The Legend of Zelda: Wind Waker HD today during Nintendo’s special software showcase. 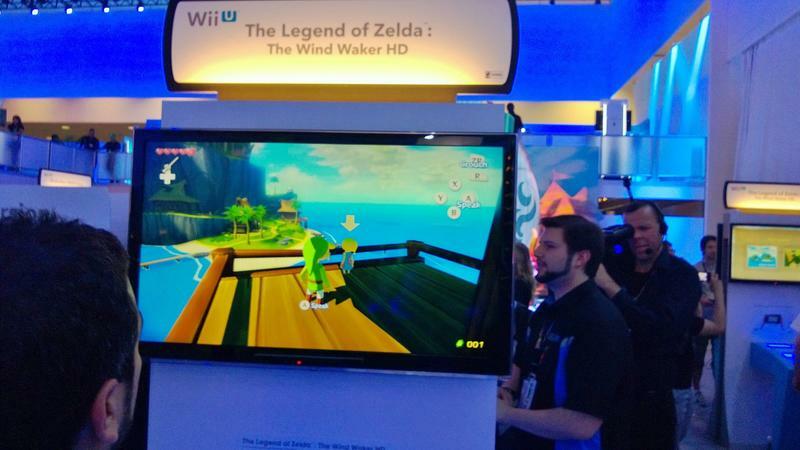 As a big, big, big fan, I’ll say this: I’m pumped. 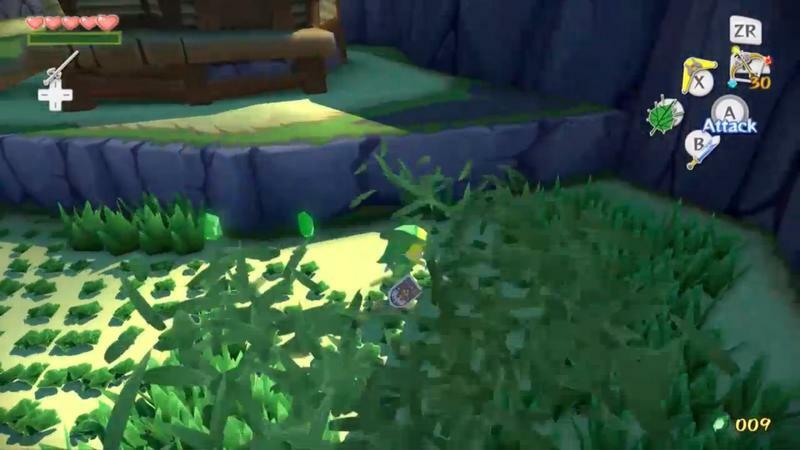 The game looks absolutely gorgeous. 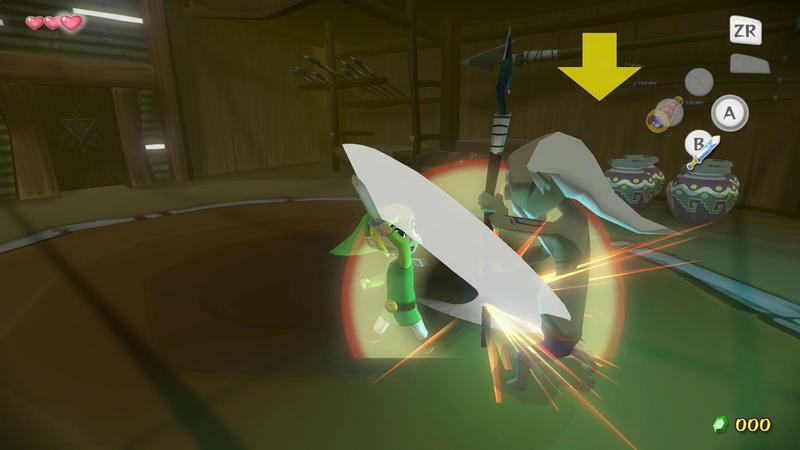 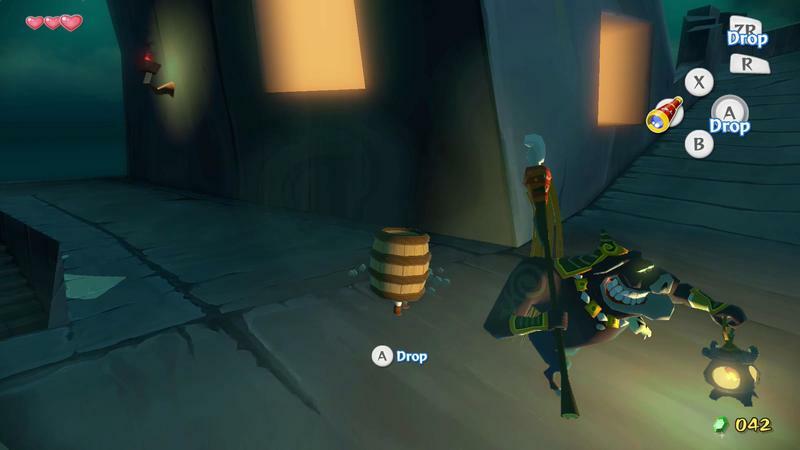 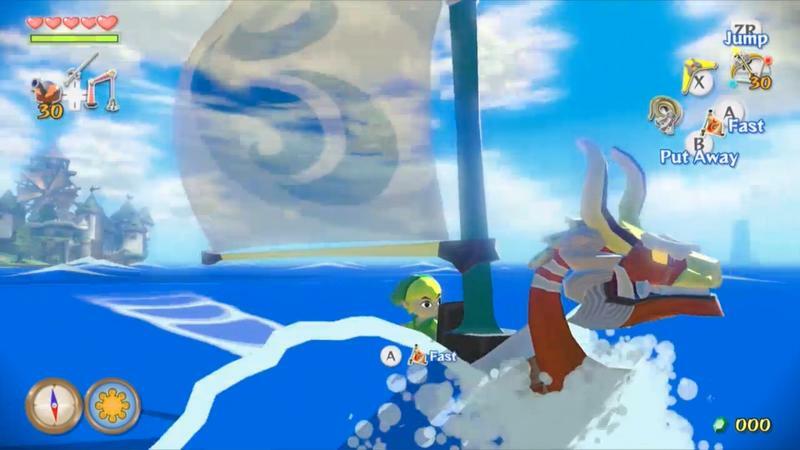 Those of you who have successfully emulated Wind Waker with Dolphin have a pretty clear understanding of what this work of art looks like in HD. 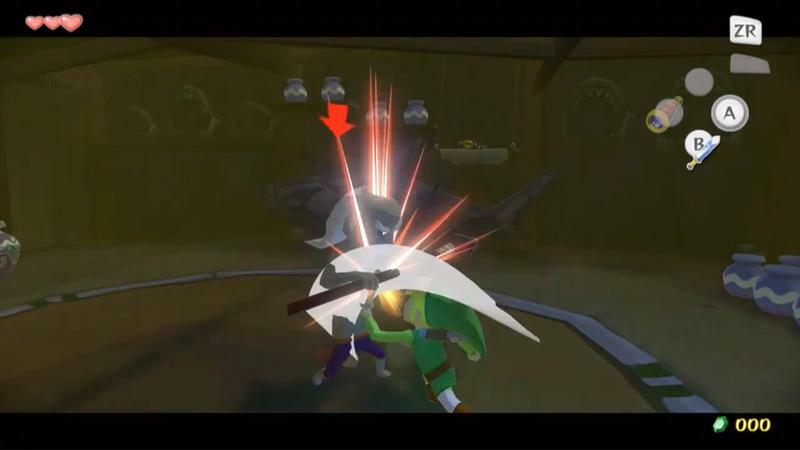 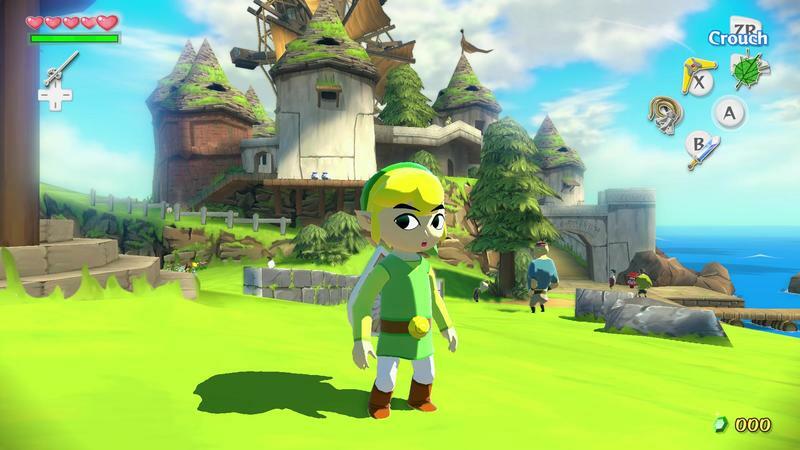 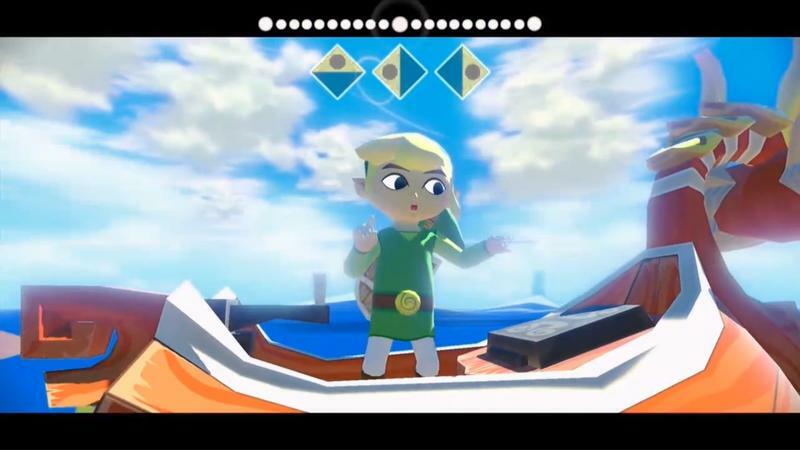 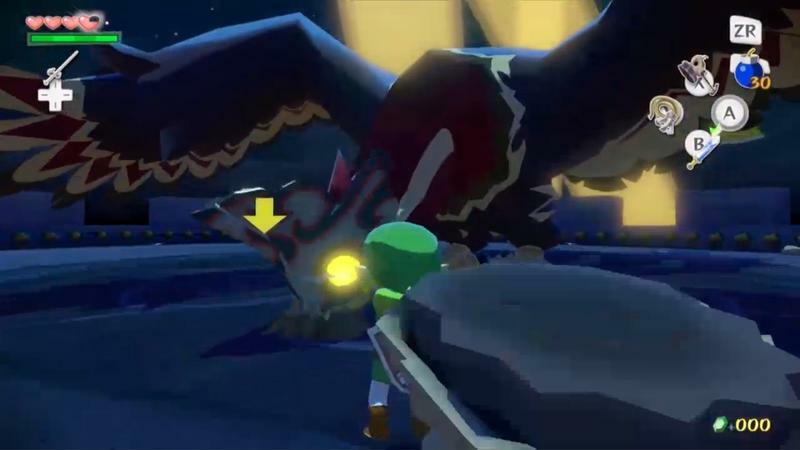 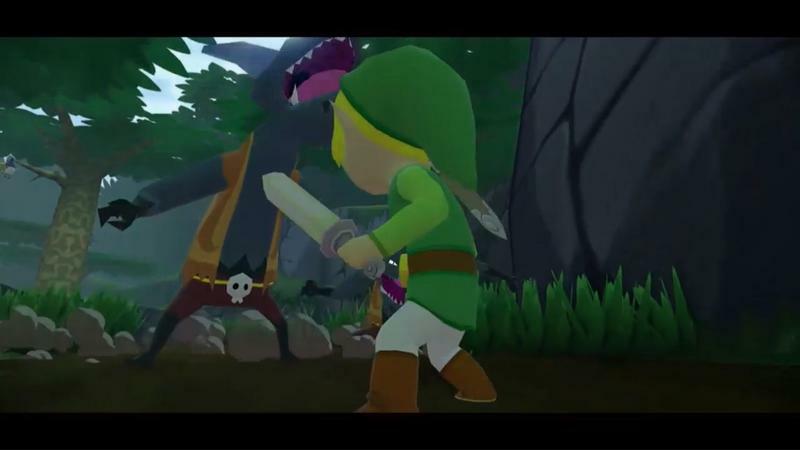 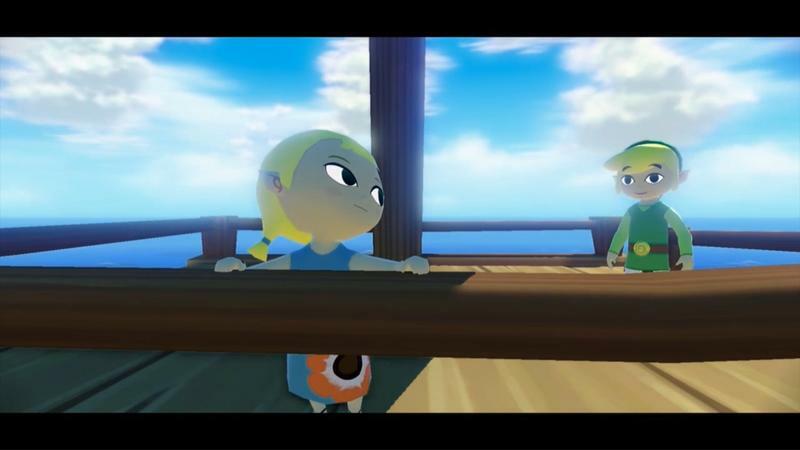 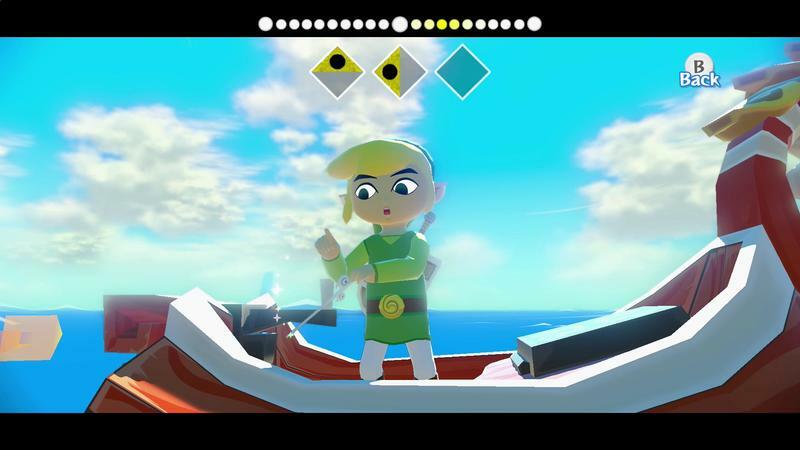 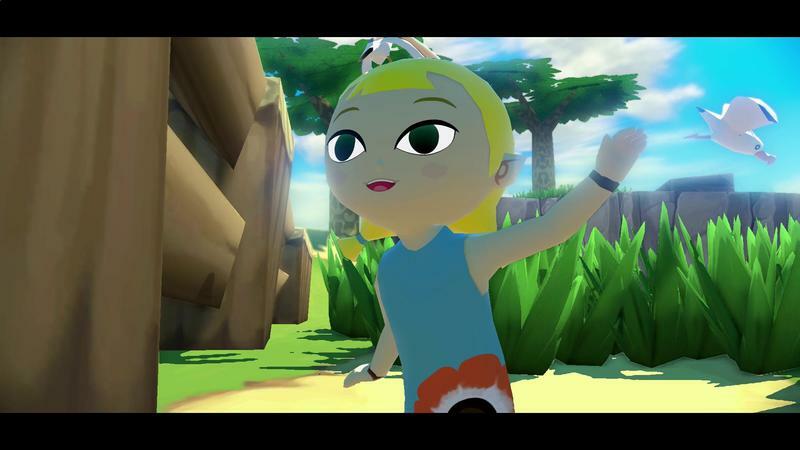 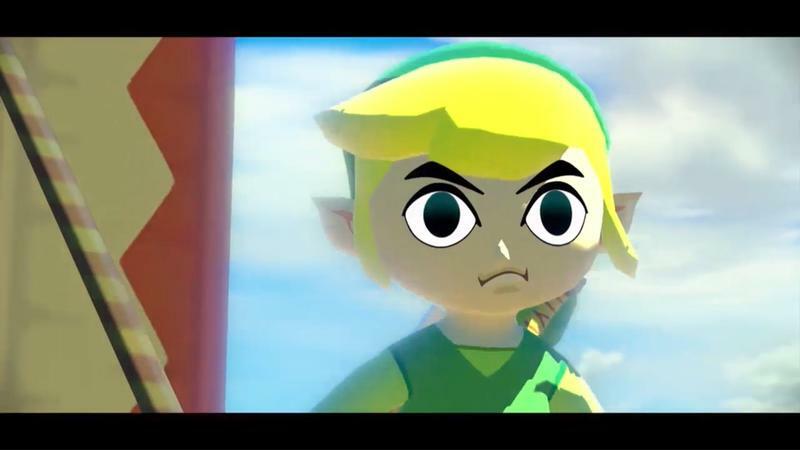 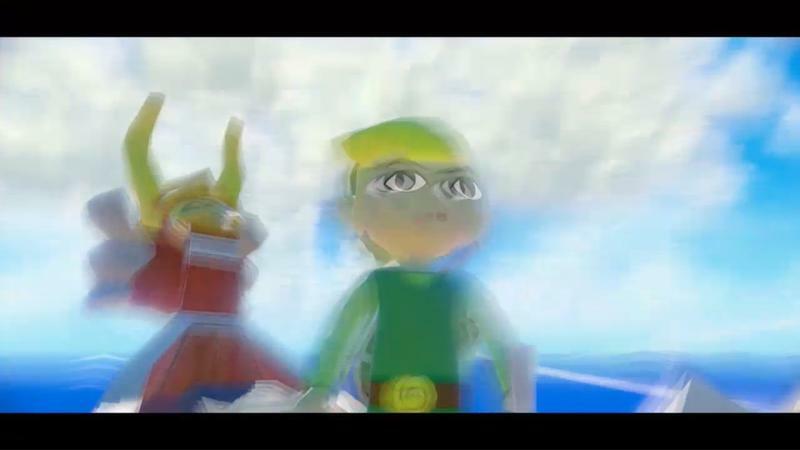 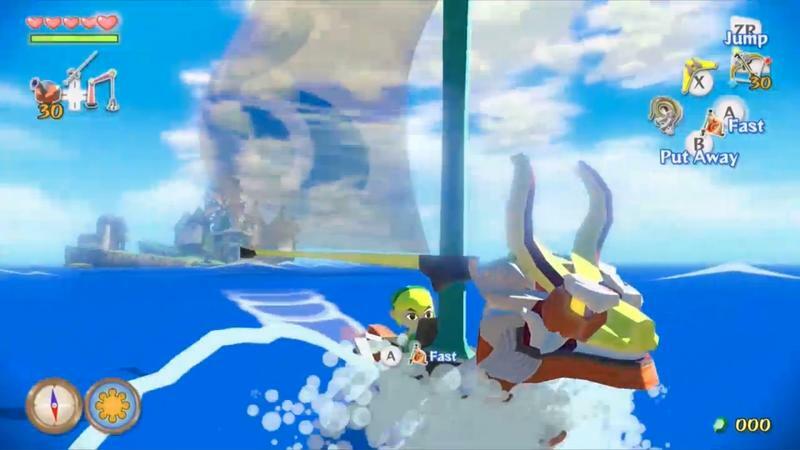 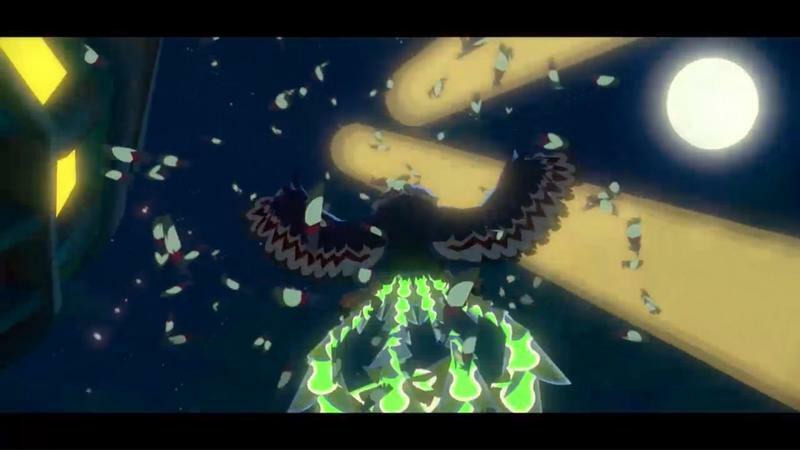 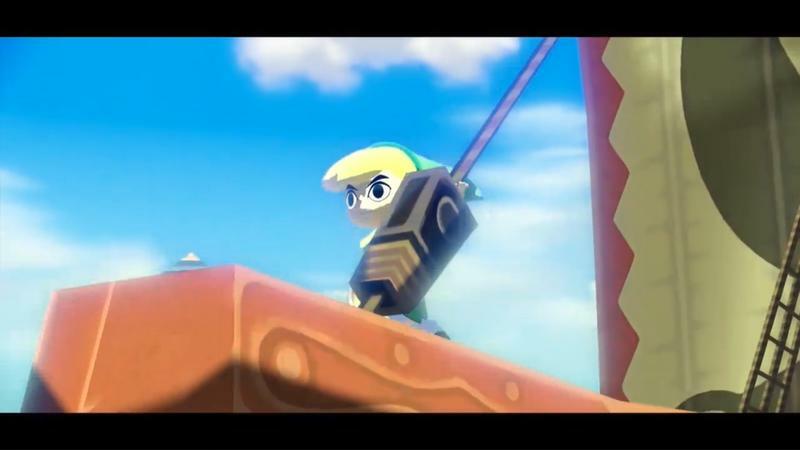 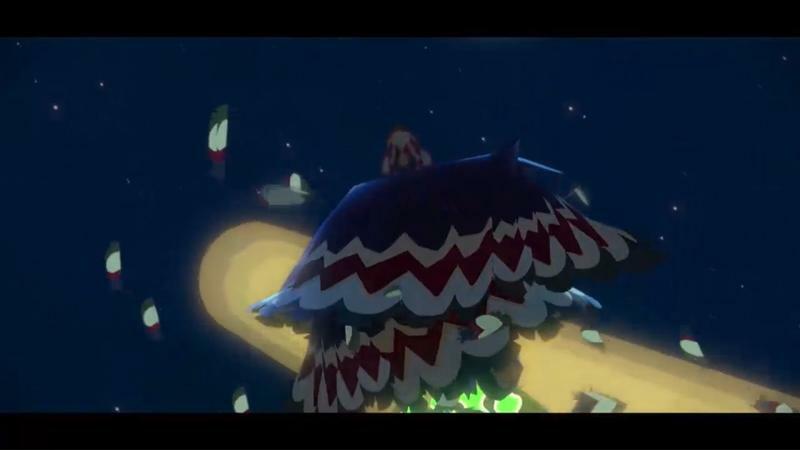 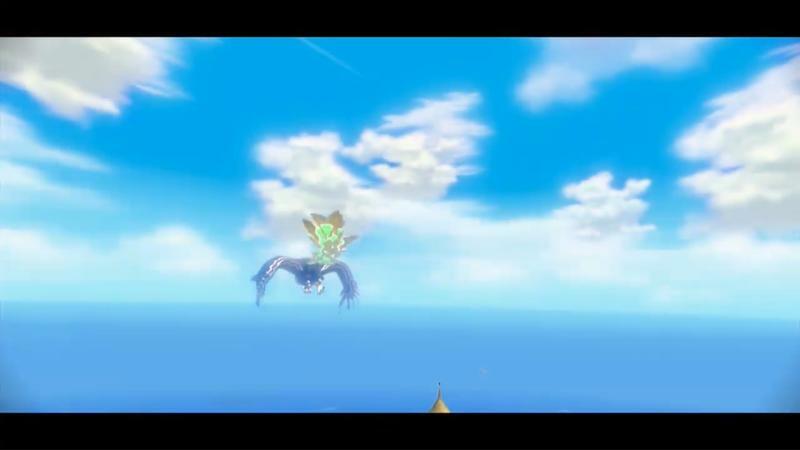 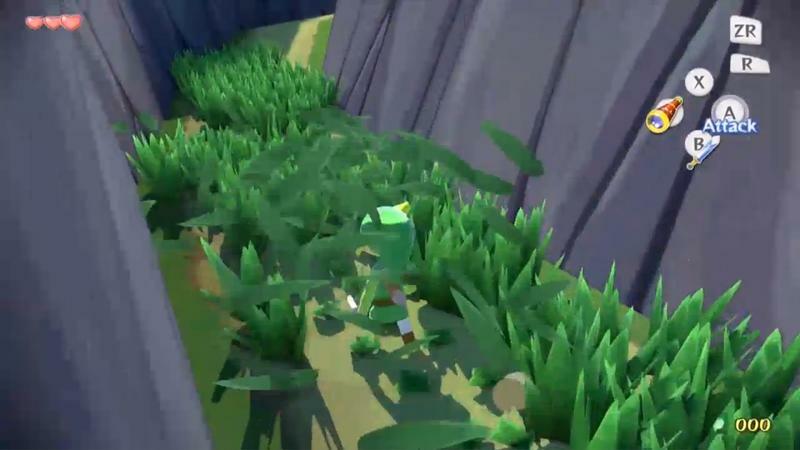 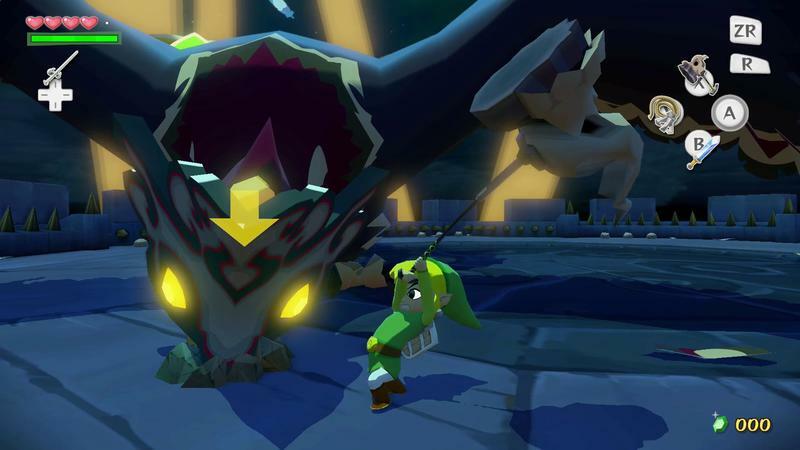 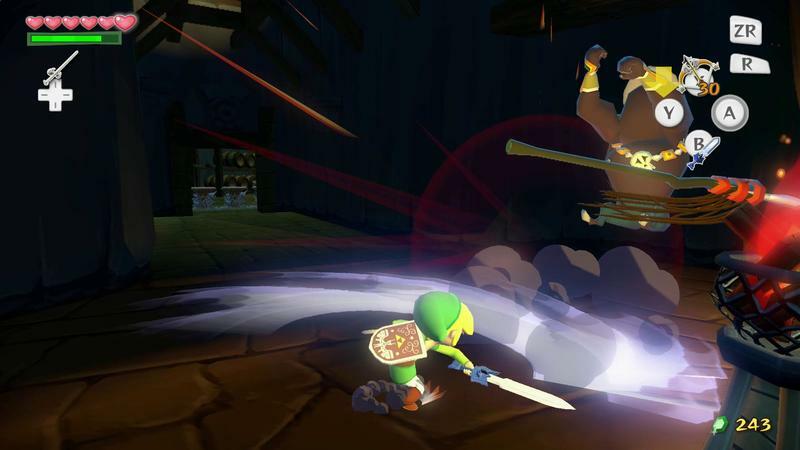 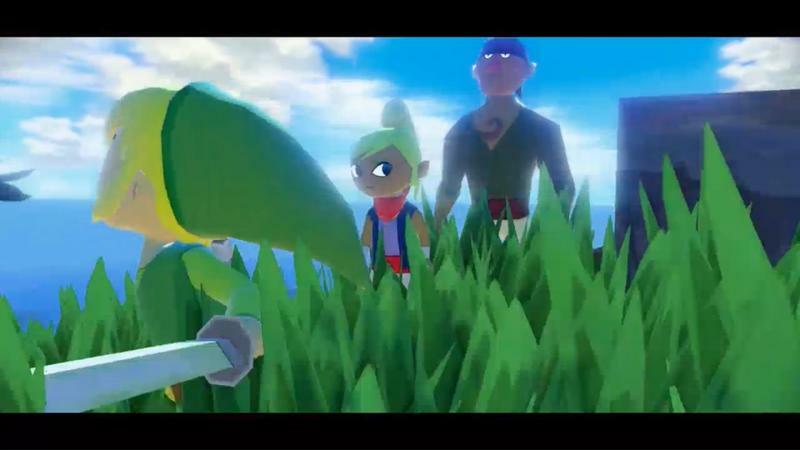 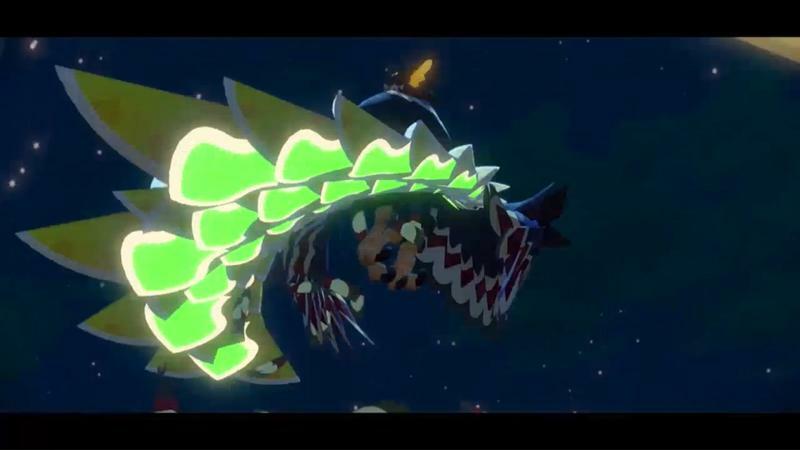 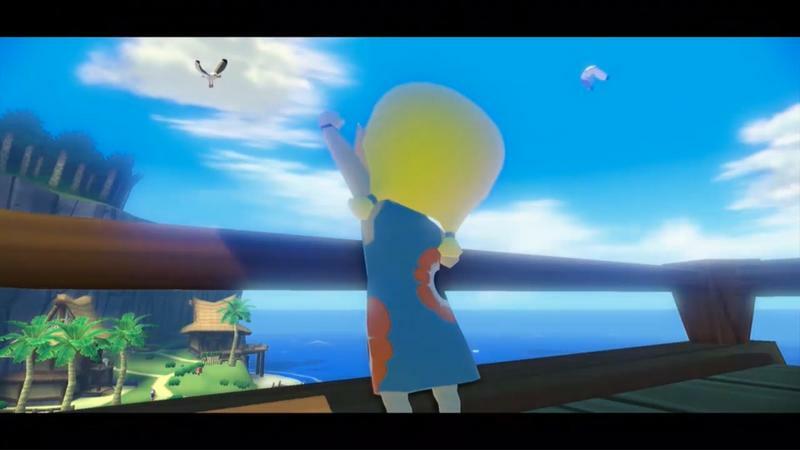 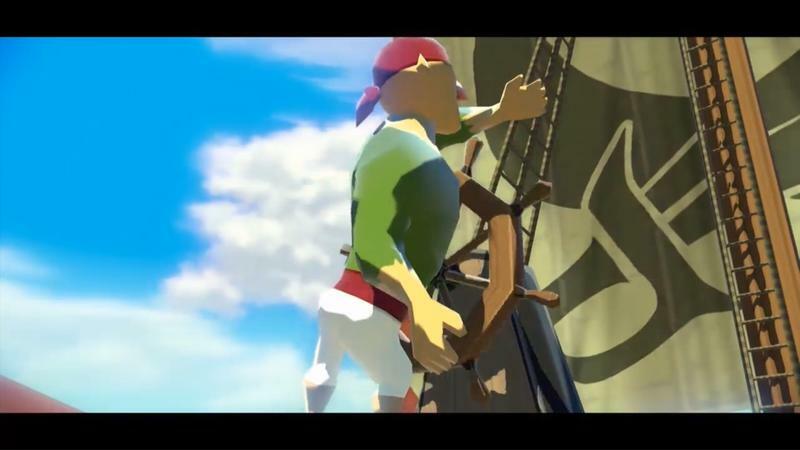 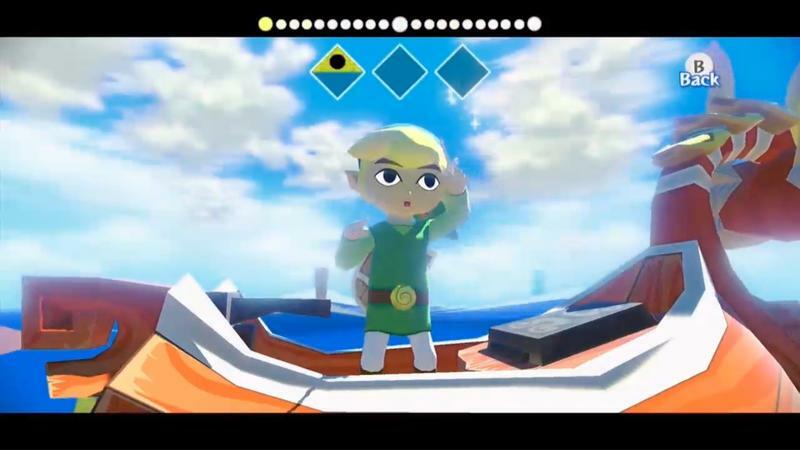 Apply that crisp resolution, complete with the legitimate aspect ratio, and you’ve got the look of Wind Waker HD. 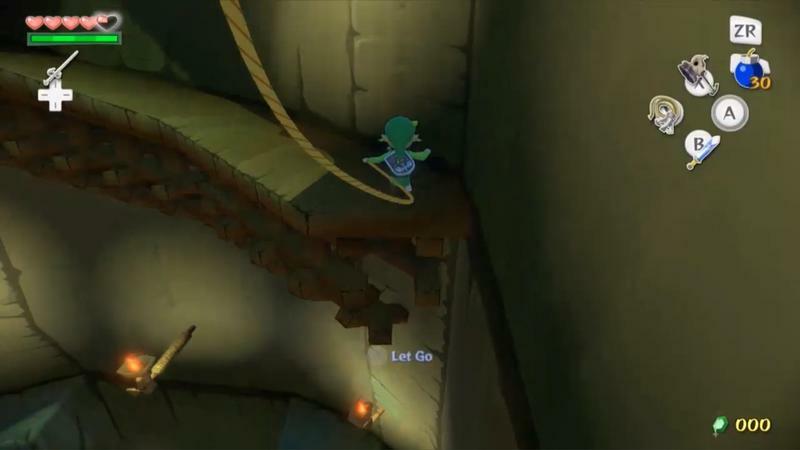 Everything else? 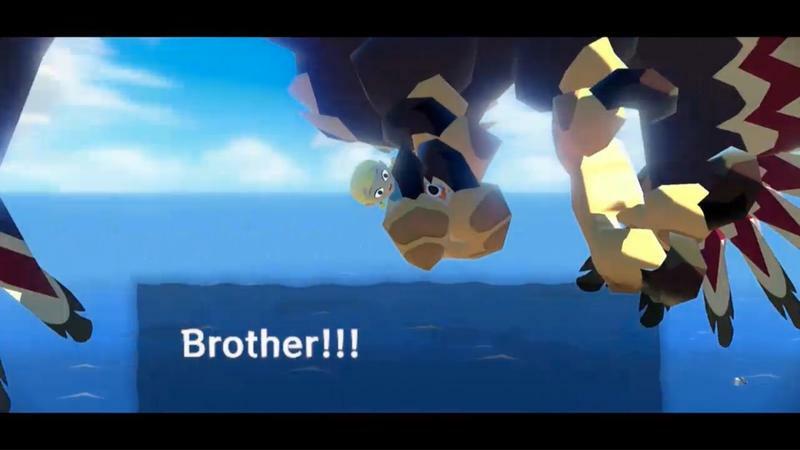 Largely the same. 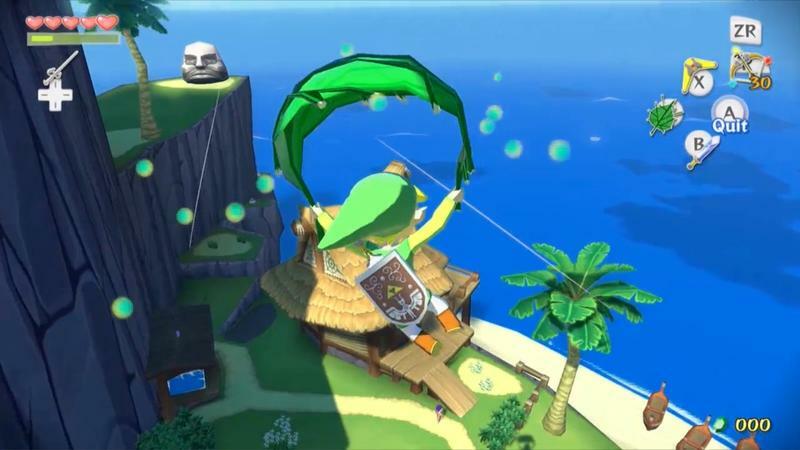 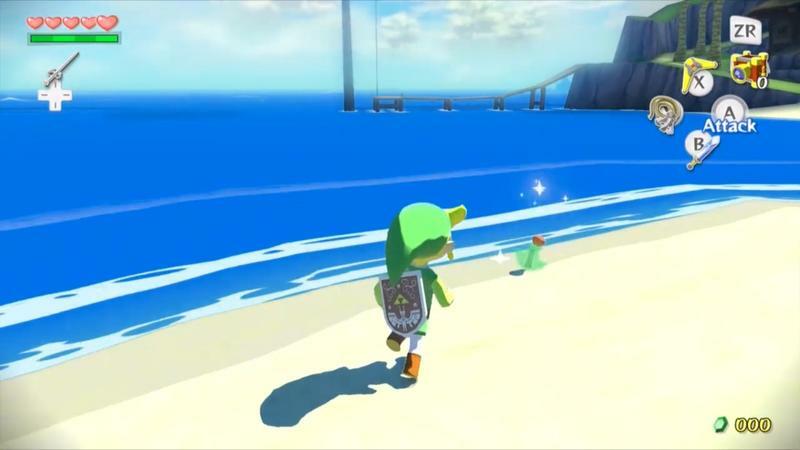 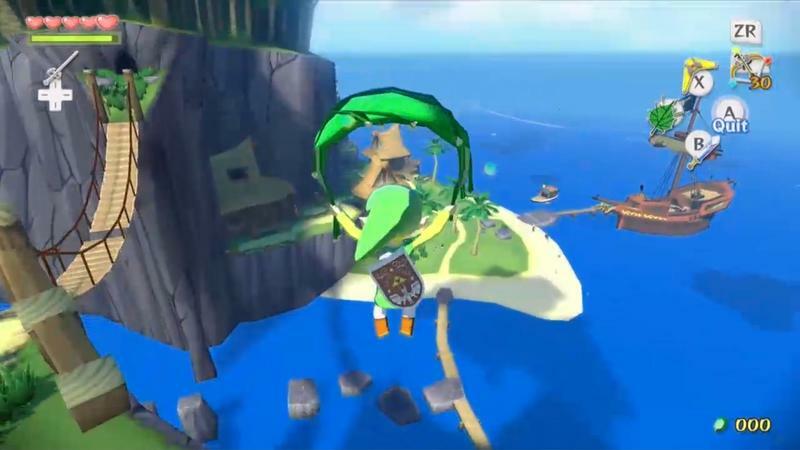 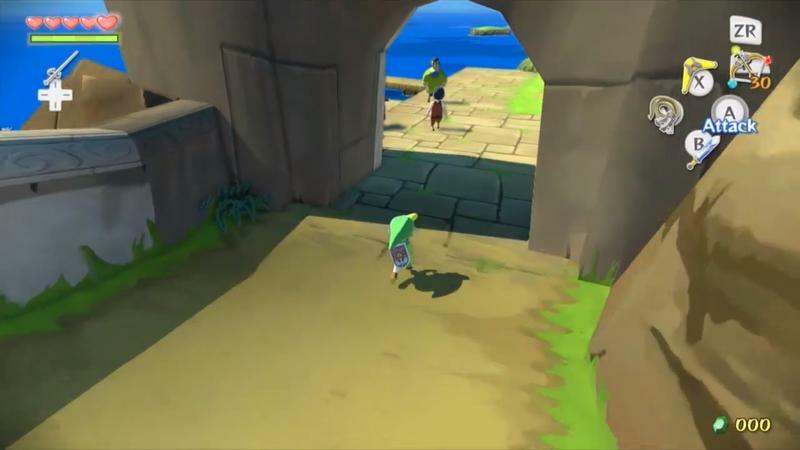 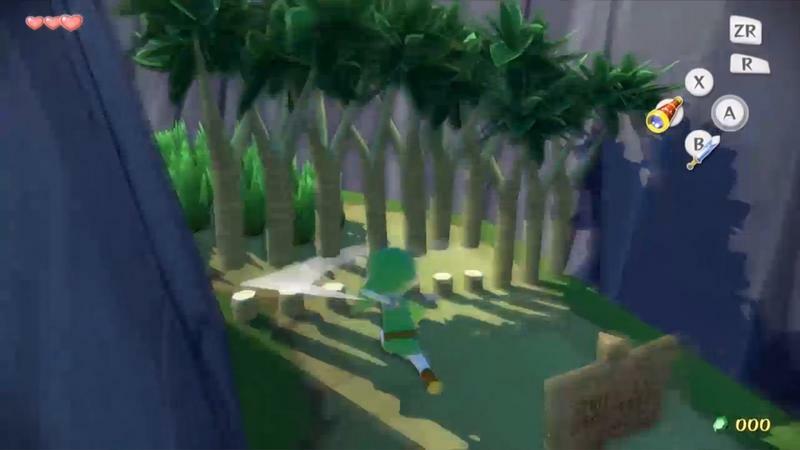 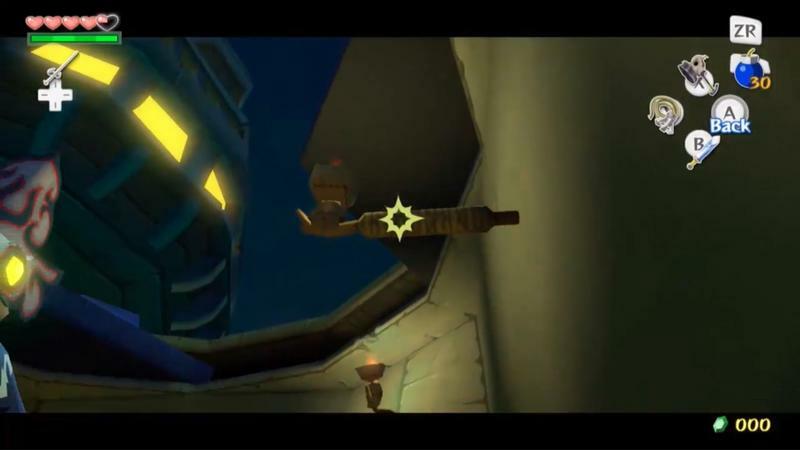 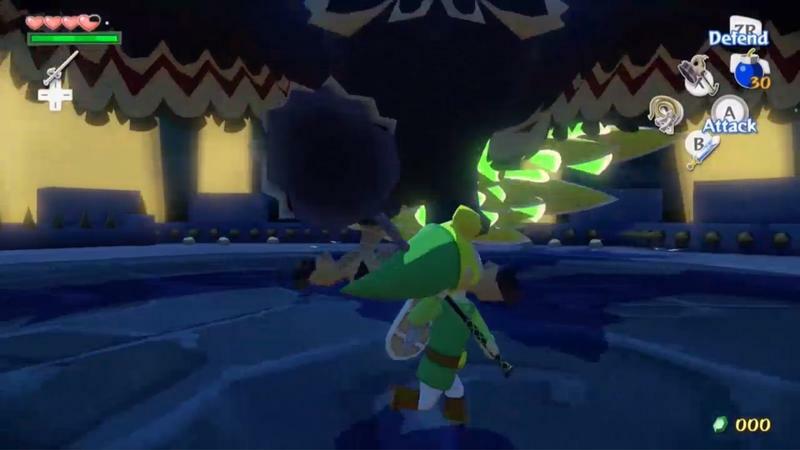 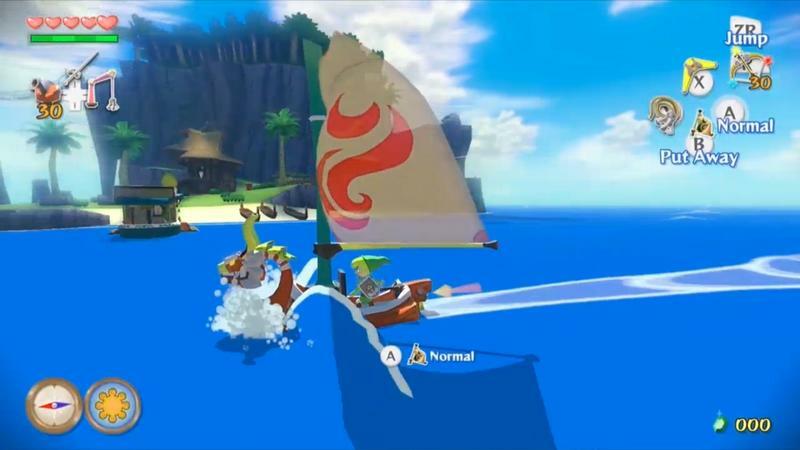 The demo I played was a tweaked version of the opening of Wind Waker. 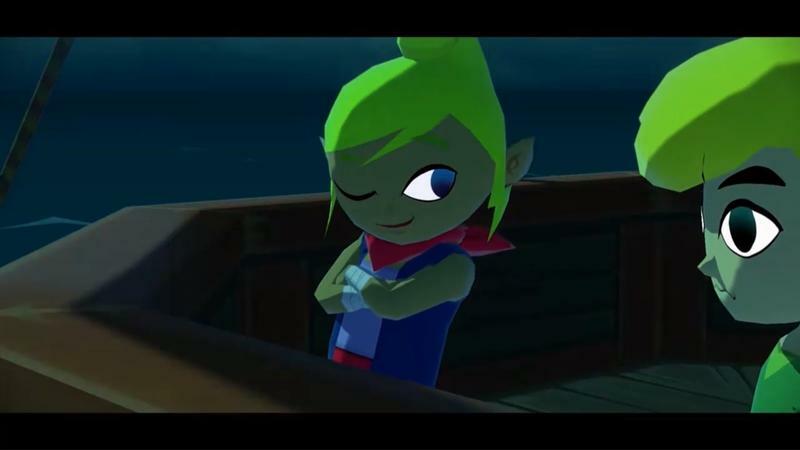 You’re on Outset Island, and you’re tasked with rescuing Tetra after she crashes into the nearby woods. 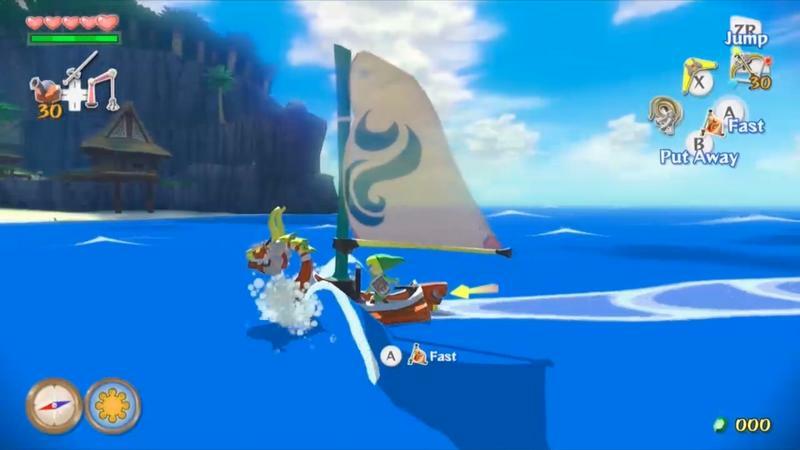 However, in order to show of one big new mechanic, you’re red boat companion is available for a quick jaunt around the island. 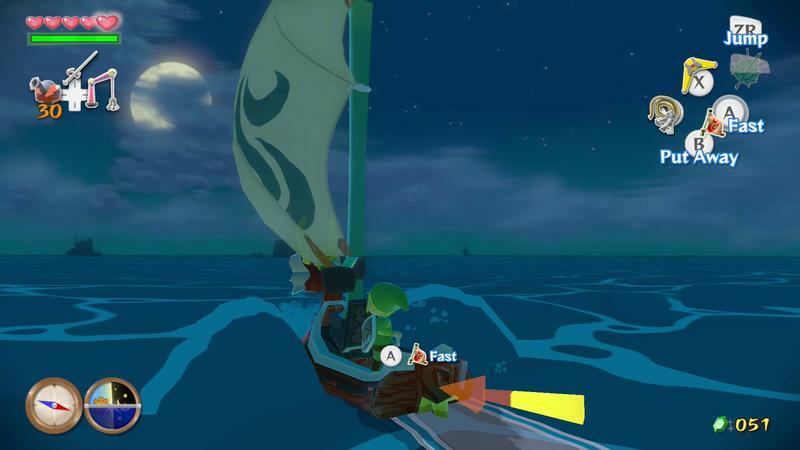 Here’s the deal with the boat: there’s a speed boost button. 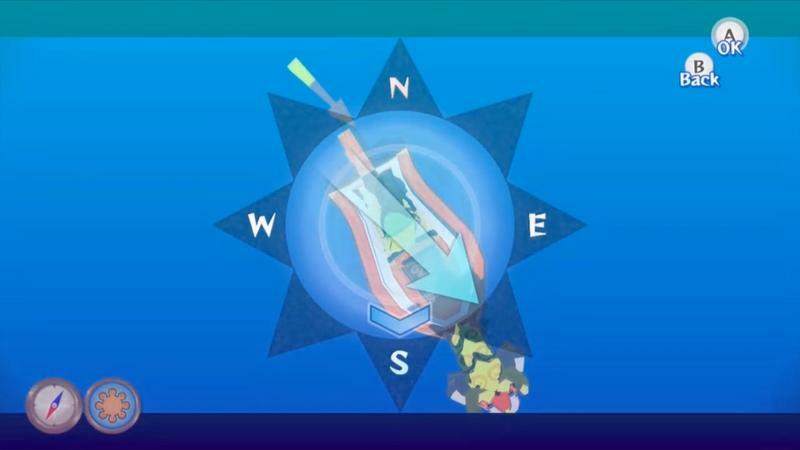 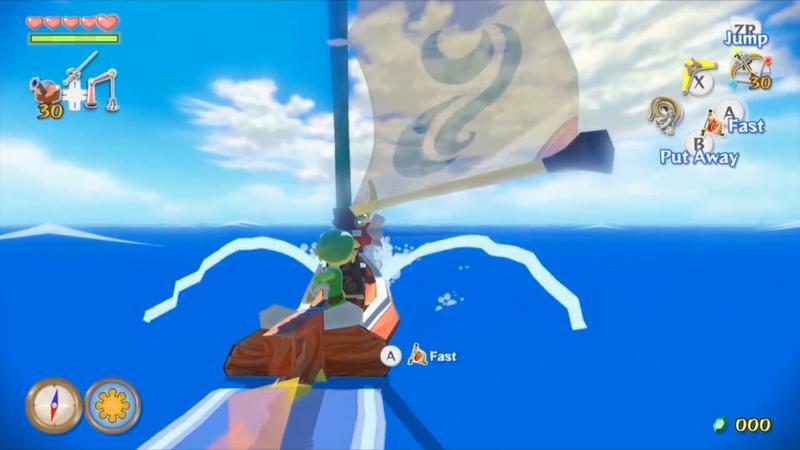 Those of us who dumped hours and days into Wind Waker can say, with sincerity, that travelling the open seas is a bit of a pain due to the sailing speed. 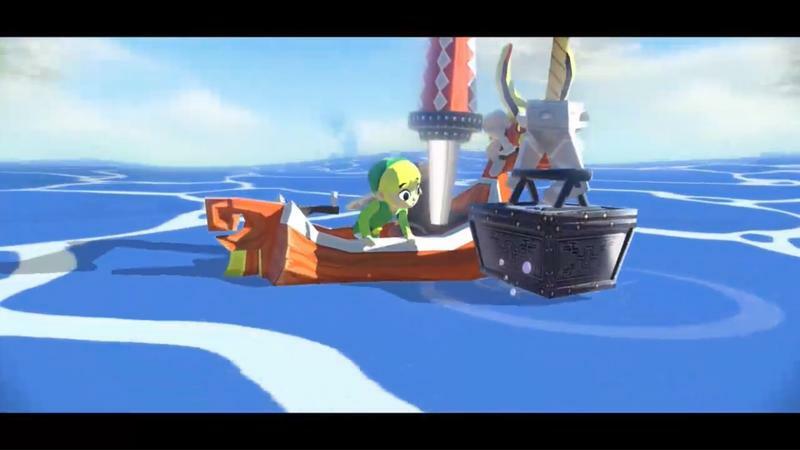 That complaint has now been resolved, the boat moves quickly. 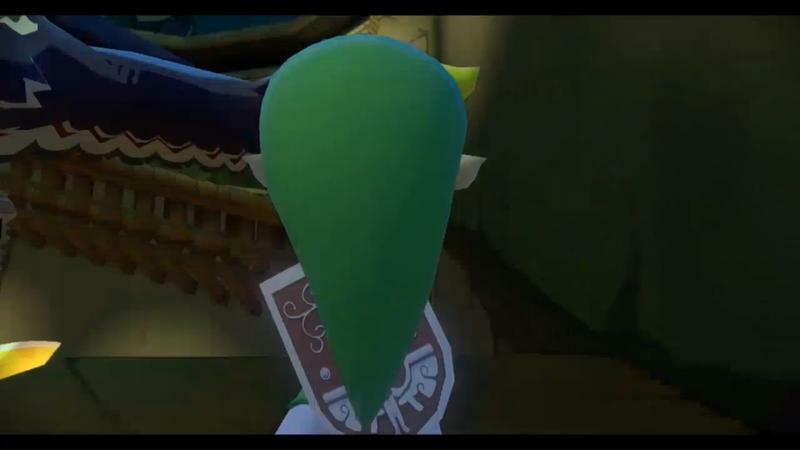 As for the GamePad? 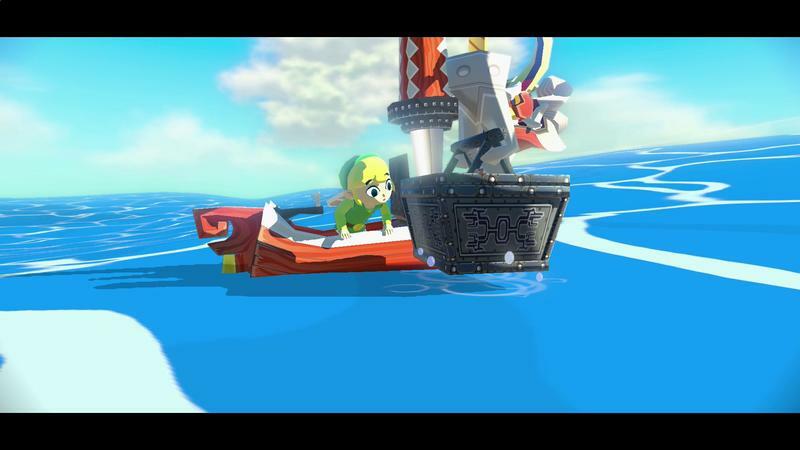 It packs all the elements you’d expect from the port. 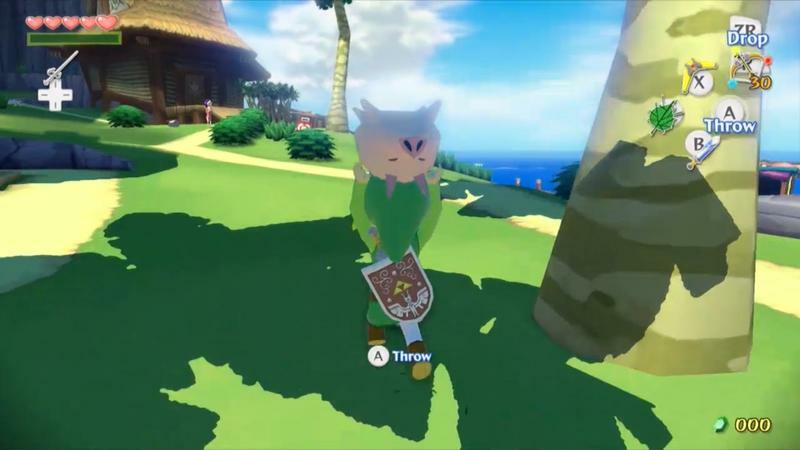 You can manage items by tapping and sliding them to a button map without pausing the game. 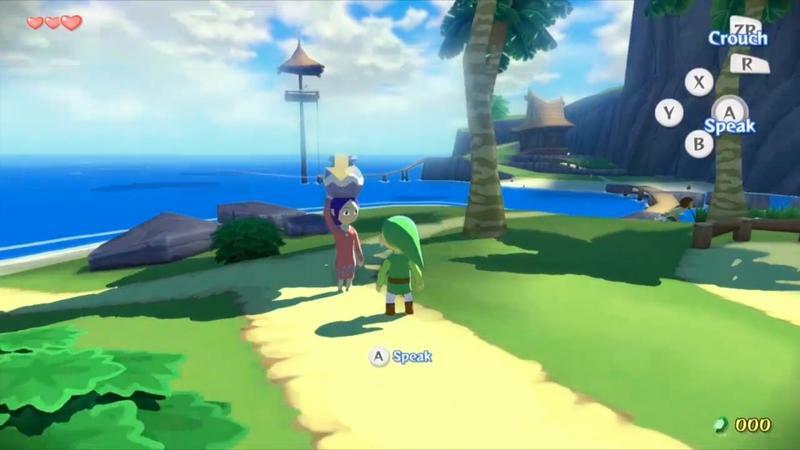 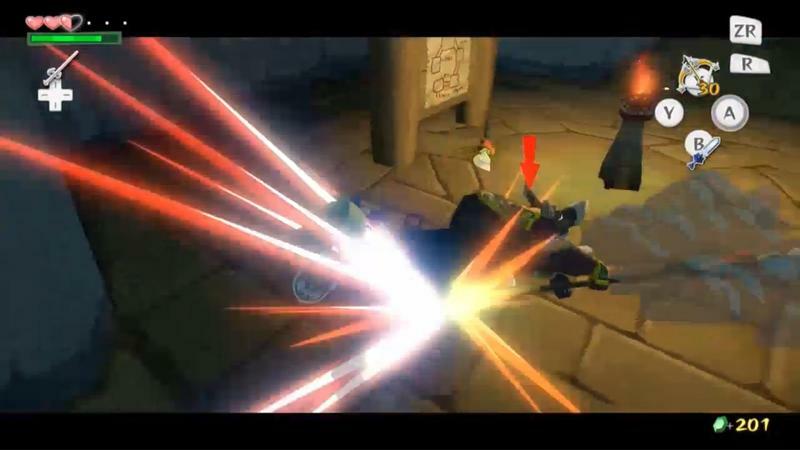 You can even pop into your map or view collected MiiVerse drawings from the GamePad, again, without pausing the game. 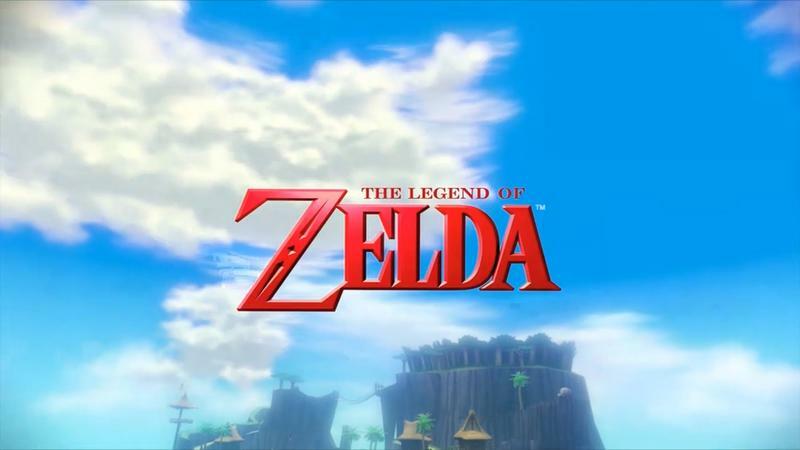 The rep in charge of giving me the demo could not speak to the title’s exact release date or price. 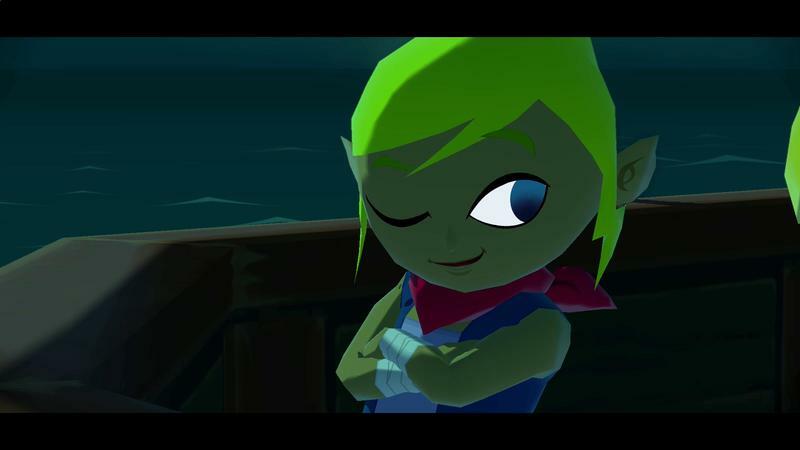 Too bad, because I’m ready to mark the day on my calendar and put in some cash for purchase. 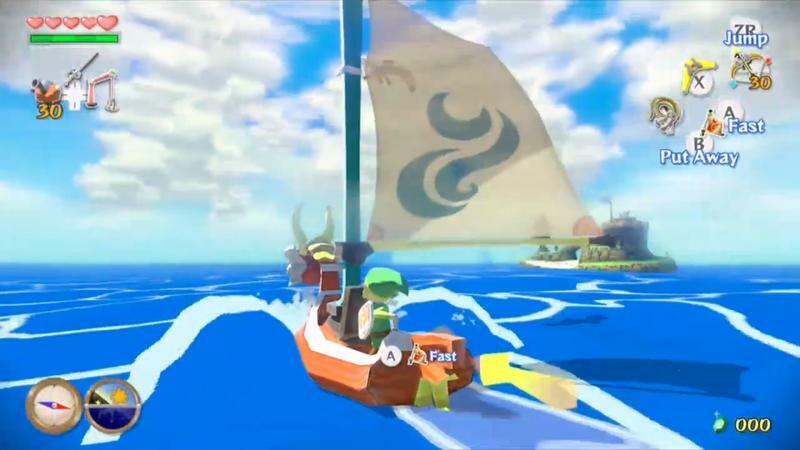 I’m a huge fan of Wind Waker, and I’m exceptionally pumped for the HD update after playing it today.